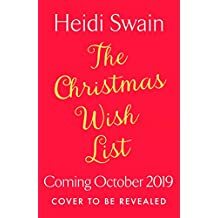 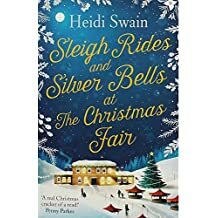 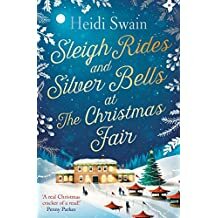 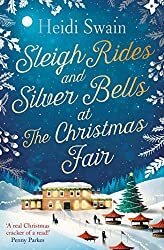 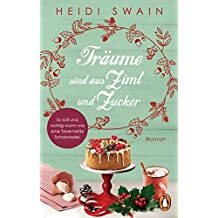 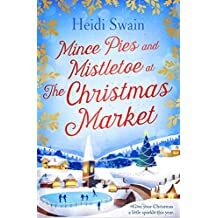 Heidi Swain is the Sunday Times Top Ten best-selling author of SLEIGH RIDES AND SILVER BELLS AT THE CHRISTMAS FAIR. 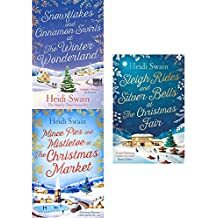 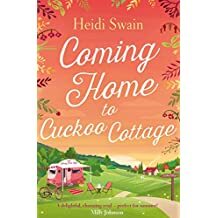 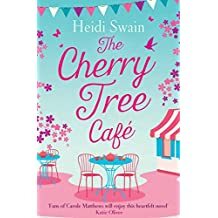 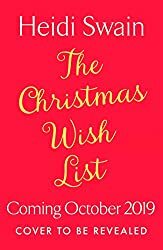 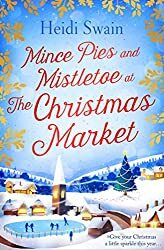 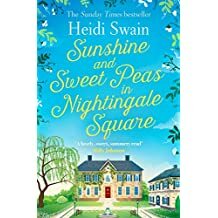 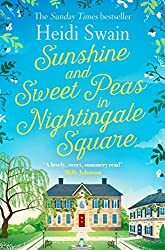 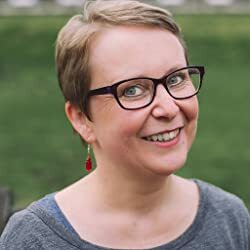 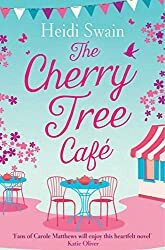 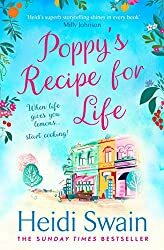 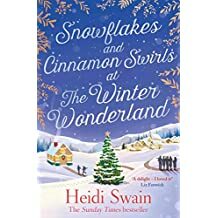 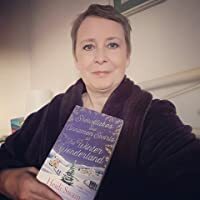 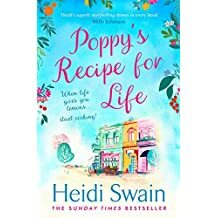 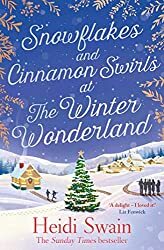 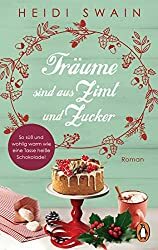 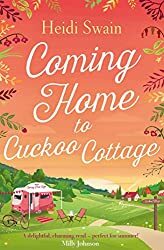 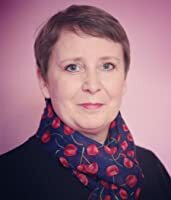 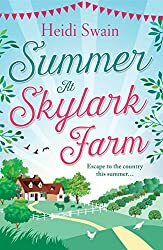 Her other titles include The Cherry Tree Café, Summer at Skylark Farm, Mince Pies and Mistletoe at the Christmas Market, Coming Home to Cuckoo Cottage and Snowflakes and Cinnamon Swirls at the Winter Wonderland. 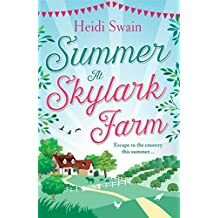 Heidi lives in beautiful south Norfolk with her family and a mischievous cat called Storm. She is passionate about gardening, the countryside, collecting vintage paraphernalia and reading. 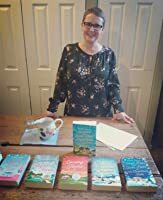 Her tbr pile is always out of control!